Leadership experts and corporate executives are just waking up to what the FXCHIEF has known for more than 15 years―emotional intelligence matters. With The Forex Mindset, you get up close and personal with greed and fear, the two leading forces in the market. Everyone gets in for greed, but without a healthy understanding of fear, you may be in for one of the worst journeys of your life. 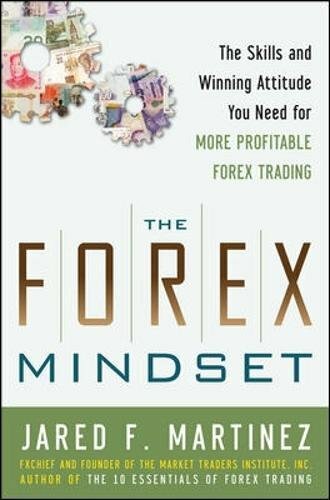 This performance-oriented guidebook features a potent synthesis of psychology and strategy that will exponentially increase your ability to acquire wealth as a trader.